Make the day extra special for your dear ones, by sending them a scrumptious cake online, having their photo on top, with MyFlowerApp. Add flowers, greeting cards, chocolates, or personalized gifts to the combo, and brighten up their day. We will deliver with utmost care and on time – with our express, midnight, and same-day delivery services. Whether it is a birthday, anniversary, Rakshabandhan, Christmas, Women’s Day, or any other event that you are celebrating, ordering a cake for the party is always a good idea. 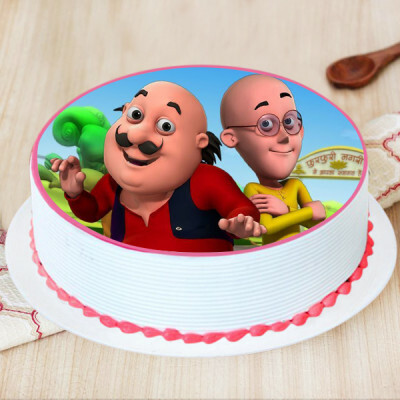 There is, after all, never enough cake. However, this time, give this sweet delight a special makeover, and order photo cakes with MyFlowerApp. 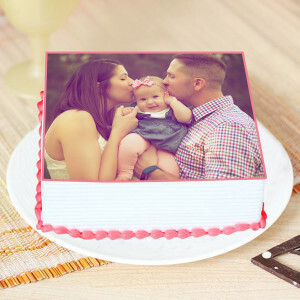 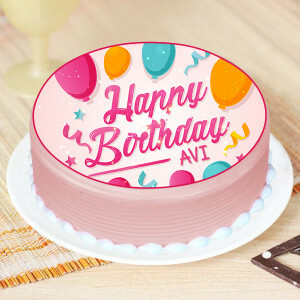 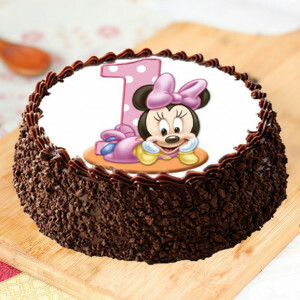 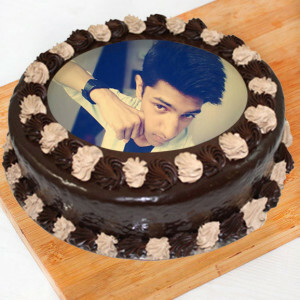 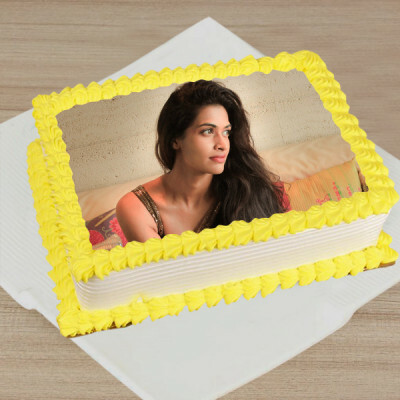 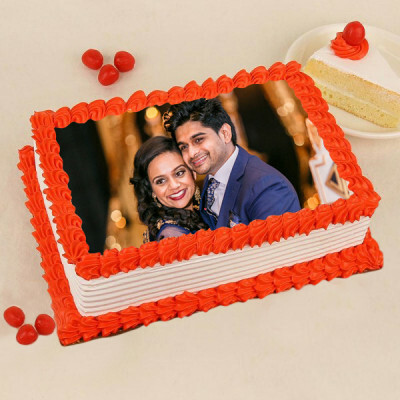 Order cakes in their favorite flavors including chocolate, vanilla, pineapple, black forest, and more, upload the images you want to get printed on the cake, and we will deliver the gorgeously unique and freshly made cake to you. Make your presence felt, even in events, where you cannot be physically there with your family and friends by ordering elegant cakes with cute, funny, or memorable pictures of the recipient on them. 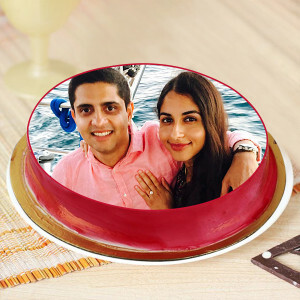 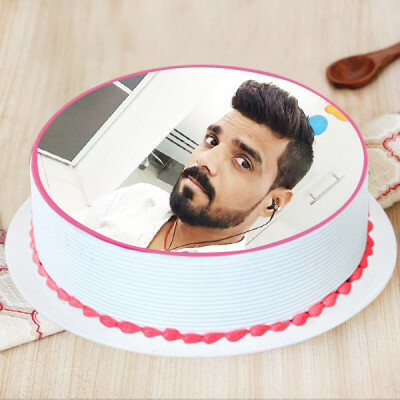 Include a picture of the birthday boy or girl for the birthday cake, or images of the couple celebrating their anniversary, get funny pictures of you with your sister for Rakshabandhan, or with your dad for Father’s Day, and so on. 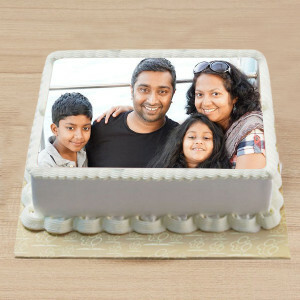 Whatever the event, and for whomever, you may be ordering, you can get the perfect cakes here. 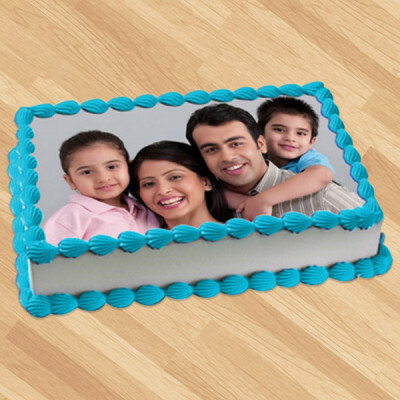 Simply place your order, and we will deliver anywhere in India and abroad. 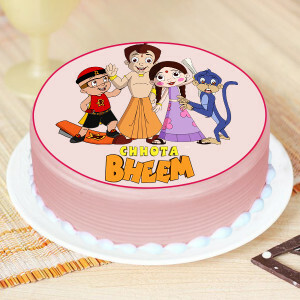 We offer free shipping throughout the country including, in major cities like Delhi, Mumbai, Chennai, Bangalore, Pune, Kolkata, Gurgaon, and Hyderabad. 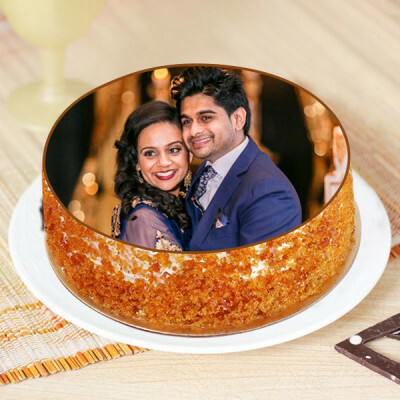 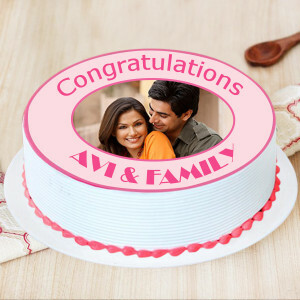 Celebrate any occasion with your kith and kin, and surprise them with delicious and customized Photo cakes made especially for them. 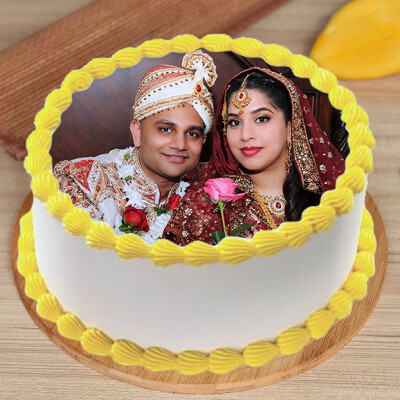 Order delectable cakes online with MyFlowerApp with cute pictures of your special moments together and add the cherry on top in the festivities. In case you are wondering, yes, you can definitely eat the images printed on top too, because certain machines generate these, on top of the cake with edible cream. 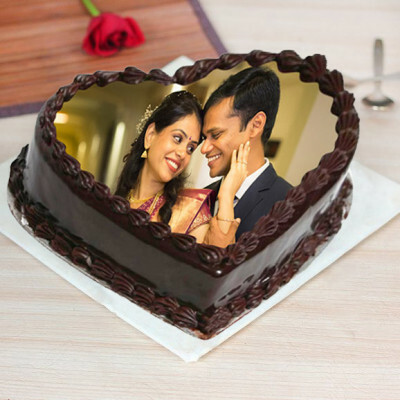 Add more gifts to the combo, and get flowers, chocolates, floral arrangements, teddy bears, etc. 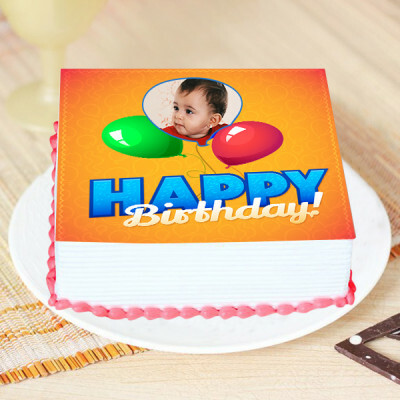 along with the customized cakes, and get them delivered anywhere you want. 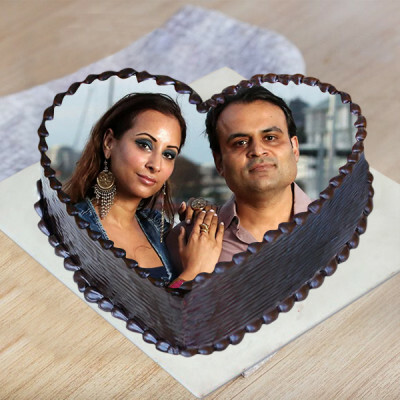 With the heart-shaped chocolate photo cake of your darling, this Valentine's Day, order an arrangement of red roses and a cute teddy bear or get a bouquet of pink carnation for your mom on her birthday along with a box of her favorite chocolates like Ferrero Rocher to go with the Strawberry Photo Cake. 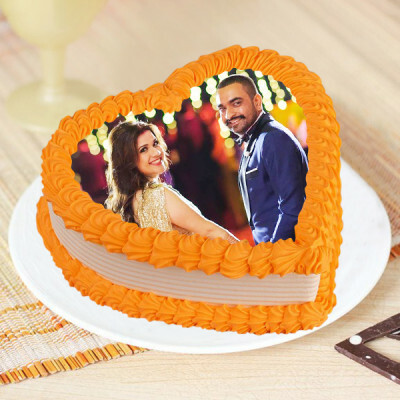 Place the order for your dear one’s special day quickly, and get swift delivery of mouth-watering photo cakes along with any add-ons, with MyFlowerApp. We offer only the best for you, and therefore, you need to place your order for these cakes 24 hours in advance, so that we can create the perfect cake for you. 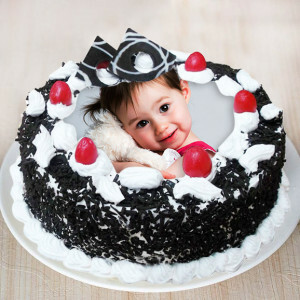 If you are planning a surprise for your nearest and dearest ones, we can help you out, with our early morning and midnight delivery services. 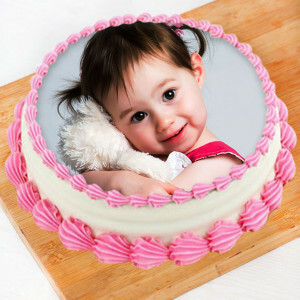 We also offer numerous delivery timings, when you check out. 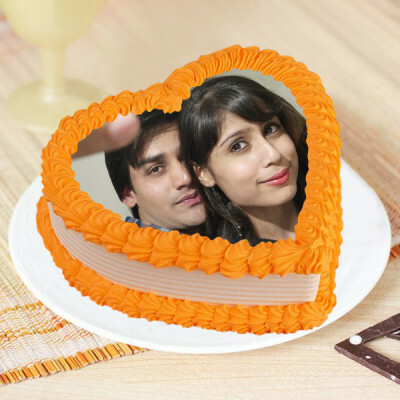 You can select any one that suits your needs perfectly. 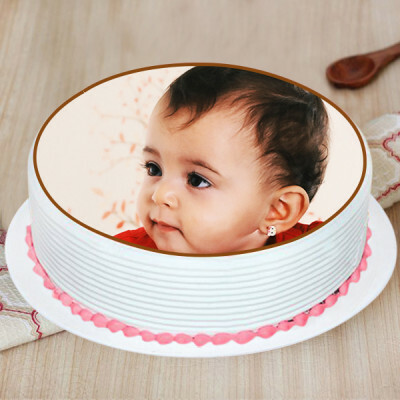 We will deliver the goods baked with love anywhere you want, including Malaysia, Australia, United Arab Emirates, Singapore, South Africa, Canada, Sweden, United Kingdom, France, United States of America, and Germany.